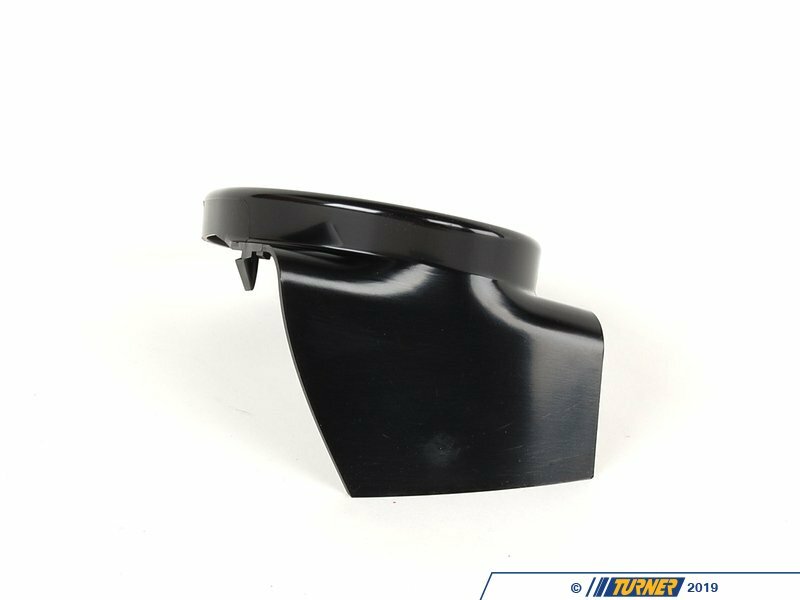 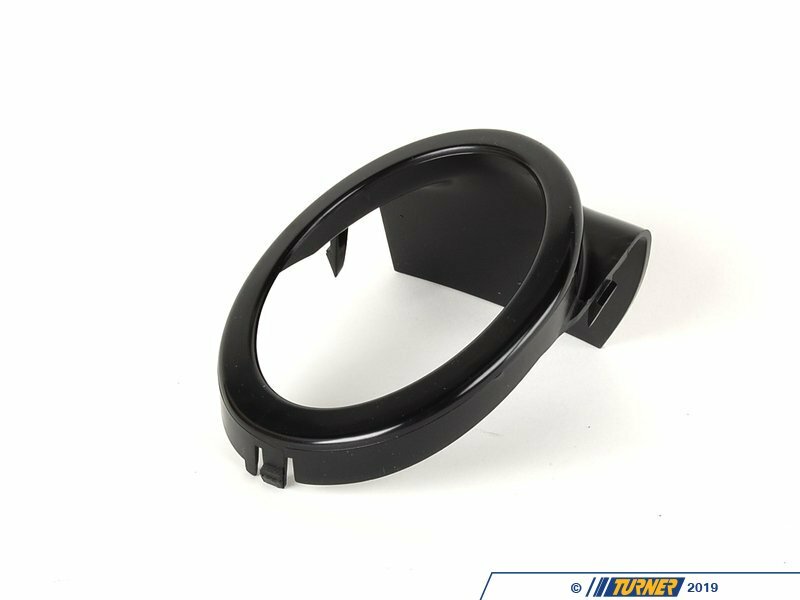 Replace your missing fog light trim ring with this Genuine BMW part. 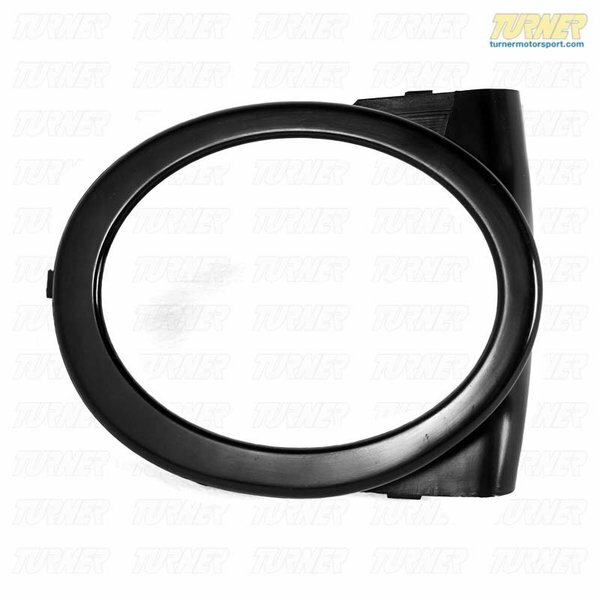 This trim ring will only work on cars with the M-Tech / ZHP front bumper. 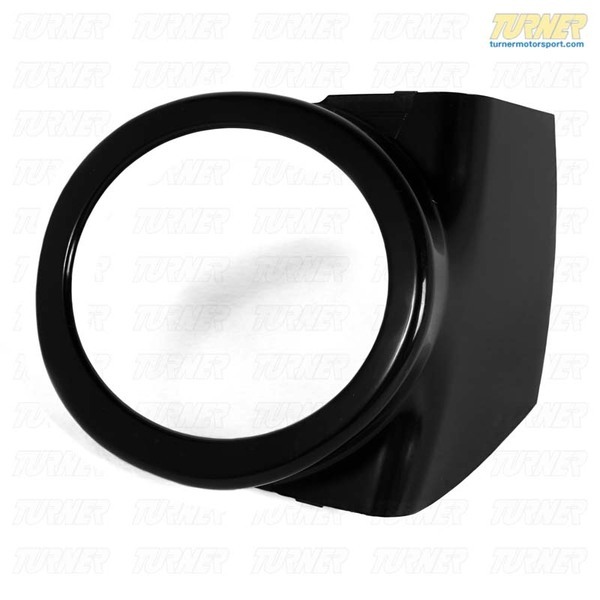 This is for the Left (driver) Side.